Registered Doctor of Chinese Medicine and Registered Physiotherapist. Dr Stavrou runs an integrative holistic medical practice combining both Chinese Medicine and Western Medicine modalities. Steve Stavrou qualified from Wits University with a BSc Physio in 1998 and started working in a sports physio private practice in Northgate in ‘99 with a contract with the Pirates Rugby Club. Steve then moved to Sandton Medipark, Jo’burg in October ‘99 and worked in a sports and manipulative therapy private practice and also joined the “Foot Foundation Clinic” working together as part of a multi-disciplinary team. In 2000, Steve also took a position at the Wits Dental School’s TMJ clinic and also worked with TMJ specialist Dr Vic Miller. Steve’s own private practice then expanded to include Chinese Herbs and acupuncture, and he completed numerous TCM training courses with the Allied Health Professions Council of South Africa (AHPCSA) from 2001. He initially registered as an acupuncturist with the AHPCSA in 2001, and as a Doctor of Chinese Medicine in 2007. 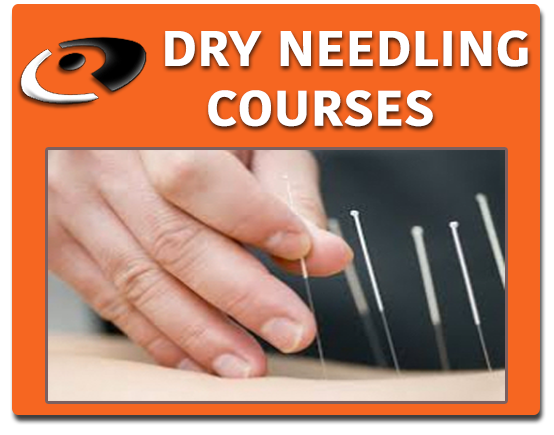 Steve is also a trained and accredited Dry Needler, trigger point therapist, and biopuncturist. He was extremely privileged to study Trigger point Injection Therapy with neurologist Dr Robert Gerwin in Washington DC, in 2006. In 2010 he completed the Hackett-Hemwell Prolotherapy Training Course in Madison, Wisconsin. Prolotherapy and biopuncture are extensively used in his daily practise. Steve started lecturing both Dry Needling and TMJ courses in 2001, and has lectured to over 6000 medical professionals worldwide. Started lecturing Dry Needling Modules 1 and 2 in 2001. Developed TMJ components of Dry Needling Modules in 2002. Lectured Dry Needling Modules 1,2,3,4,5 from 2003 to present day. In 2005 presented one TMJ course in Johannesburg and one in Durban. Lectured TMJ courses in JHB, Durban, Pretoria, and Cape Town in 2006. 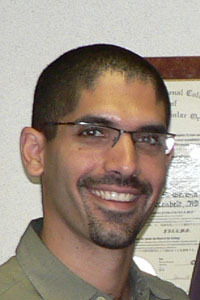 Lectured TMJ courses in the United Kingdom and South Africa in 2007. Is scheduled to lecture both TMJ and Dry Needling courses in the UK in 2008. 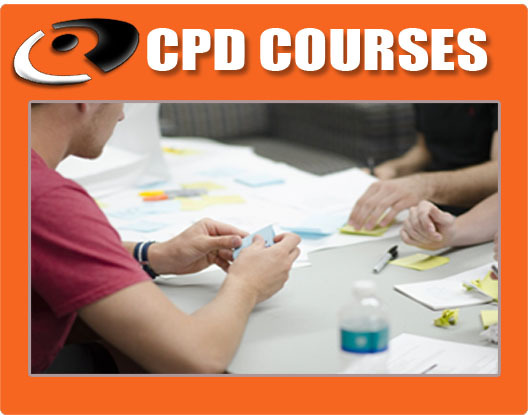 Steve has presented needling courses to over 1500 medical professionals throughout the world. He has lectured on TMJ and Chronic Myofascial Pain Syndromes to numerous ENT and Maxillo-Facial Surgeons and also presented at the South African Sports Congress in 2007.